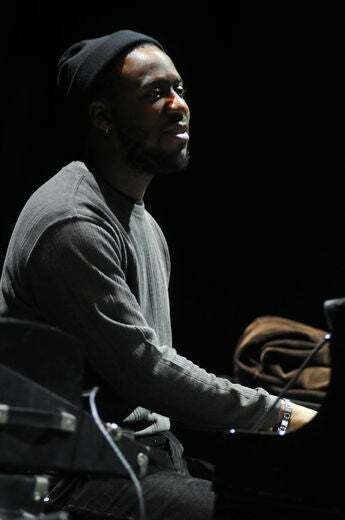 The jazz keyboardist—who will bring Robert Glasper Experiment to ESSENCE Festival, June 30-July 3 in New Orleans—pays tribute to legendary trumpeter Miles Davis, whose music he reimagines on Everything's Beautiful. On what would have been his 90th birthday, Miles Davis—the iconic, innovative jazz trumpeter—can be remembered as many things today. But Robert Glasper—the Grammy-winning jazz keyboardist who reimagines Davis’ music on the new album Everything’s Beautiful—reminds us that Miles had original swag. Buy your 2016 ESSENCE Festival tickets now! Buy your tickets to the 2016 ESSENCE Festival now and make sure to check back for more updates!